Renowned auction house, Christie’s, held the New York Jewels and Magnificent Jewels From a Distinguished Private Collector auctions which fetched a combined total of $25,178,025, with 85 percent sold by lots, and 97 percent sold by value. New York City’s auction house Christie’s, is certainly breaking down any and all barriers that may have previously been in the way for high-end items to be auctioned off. 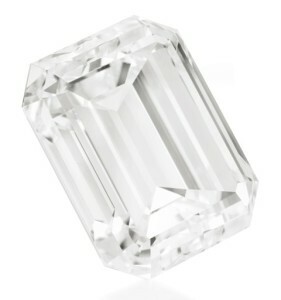 In an almost effortless passage through the evening, Christies auctioned off some amazingly luxurious items, including a 39 carat pear-shaped D color diamond from the ancient Golconda mines of India. 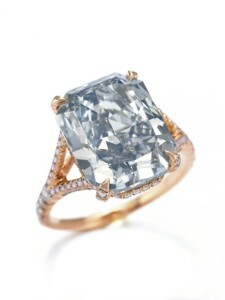 This particular item was the top lot of the sales, selling for $5.4 million, or $138,000 per carat. Other items sold at auction include lot 171 which consisted of a modified rectangular-cut fancy intense blue diamond of 7.02 carats. Its estimate was between $2 million and $3 million, and sold for $3,890,500 or $554,000 per carat. Lot 207 consisted of a rectangular-cut diamond of 36.78 carats, D colored and internally flawless. 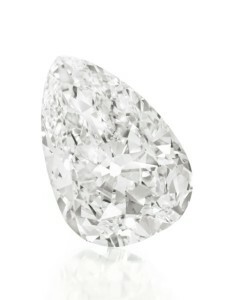 It was estimated between $2.75 million to $3.5 million, and was sold on the evening for $3,386,500 or $92,000 per carat. 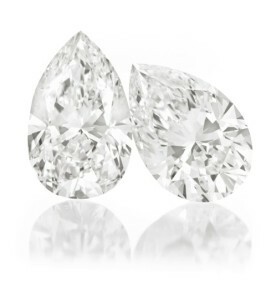 Lot 203 featured a pair of pear-shaped diamonds of 10.21 carats and 10.51 carats estimated between $1.7 million and $2.5 million. It was purchased for $2,098,500. 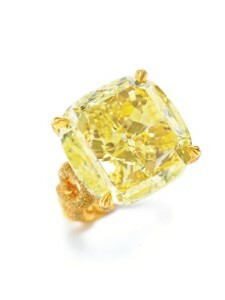 Lot 114 consisted of a modified cushion-cut fancy intense yellow diamond of 40.92 carats. 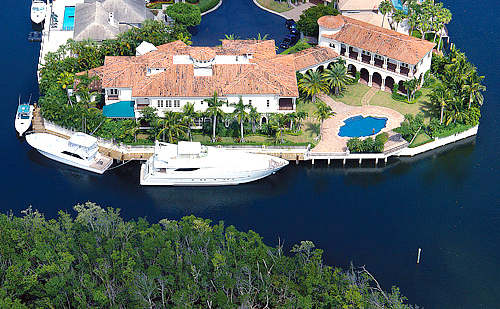 It was estimated between $550,000 and $650,000 and sold for $1,106,500.